Apple is close to securing a deal for the rights to turn 1980s fantasy movie “Time Bandits” into a TV series, reports Deadline. Directed by Terry Gilliam, “Time Bandits” featured the story of an imaginative 11-year-old boy, Kevin, who gets sucked into a fantastical adventure with a band of dwarves during the Napoleonic Wars in Italy. 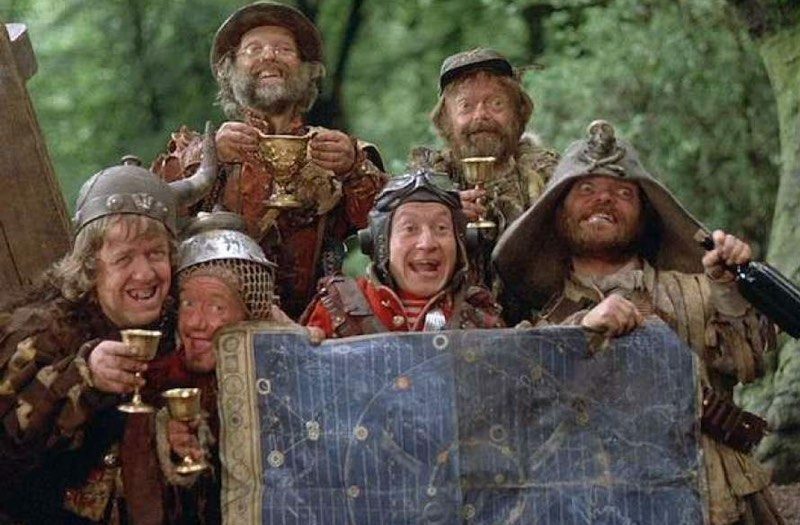 If Apple secures the rights to the “Time Bandits” TV spinoff, it will join the other more than a dozen television shows Apple has in the works, which span genres from drama to comedy to shows for children. In other related news, comedy writer Regina Hicks has signed on to be a co-showrunner for Apple’s upcoming animated television show “Central Park” alongside Loren Bouchard and Josh Gad.